Well I can tell you now that A1 isn't so much played but if the downloads of my latest mod are anything to go by its more a very small circle of players and modders that would use your project. I've not had a massive amount of downloads myself and I would suggest you know the same. Looking over your current content I would say it looks interesting but then any project does until its release and play. There isn't a massive amount you can change with A1 either as the modding capabilities are far less than A2, but keep at it. Finally you would be well advised to advertise this on A2files and the Fleet Ops forums as well, if you haven't already. Looks amazing! I still pay A1 rather than A2 becuase for some reason I prefer A1. The Lyran ships do look the coolest. If your looking for someone to test it I'll happily do that for you and help in any way I can if you want the help. I'll be looking forward to when its completed. okay well i kinda figured the a1 community had grown smaller but i knew there were still gamers out there interested in it and passionate as me. thanks for your interest i sent you an email i dont know if you got it or not let me know so i can send you my mod. If you are serious about launching a mod of this caliber I would strongly suggest to use Fleet Ops as a base platform. 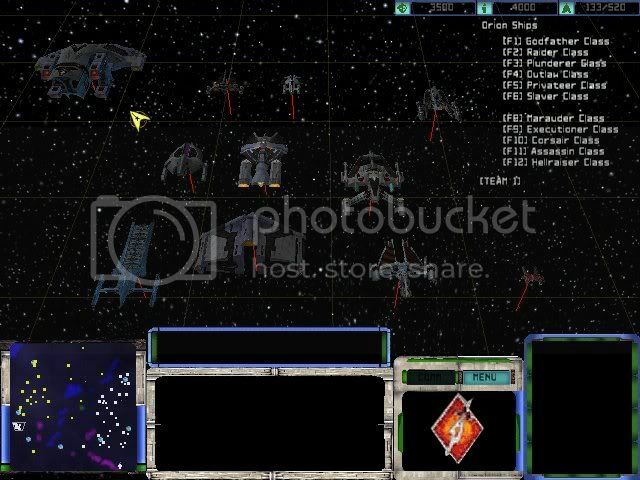 Armada 1 and 2 are both antiquated in terms of numbers of bugs/crashes, modding capabilities, performance downfall and so on: in addition you will have the largest possible audience for your efforts. Likewise, you will always have the most up-to-date software and support when it comes to bugs and modding requests. Sadly, most people cannot even use Armada I, and that is becoming the same case for Armada II due to graphics cards+2GB limit+OS etc. 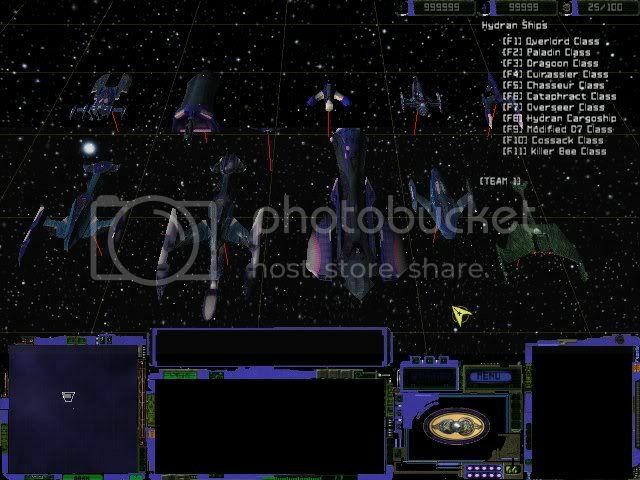 i have star trek armada 2 but i havent really modded it and i dont really plan on it. i dont like it compared to the first im not sure what it is it just feels like to me theres something missing. also since i have been working on this for so long i really would like to finish it. i will check out fleet operations though. 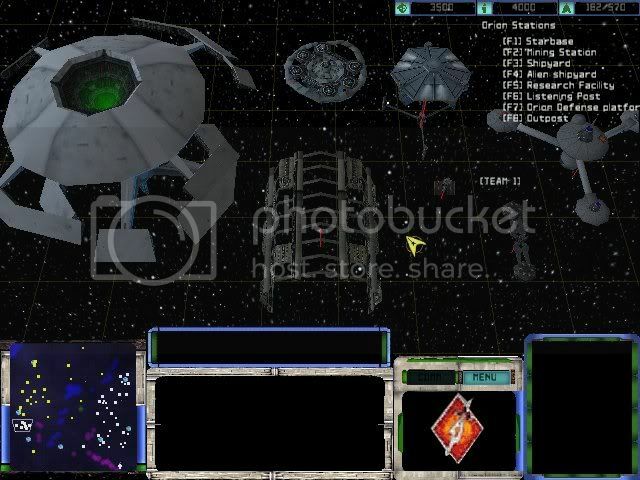 Modding Armada I is very similar to modding Armada II or Fleet Operations, just with more/expanded options. In terms of gameplay and playability though, they are very different beasts obviously. Fleet Operations has the benefit of having every single command documented in the game in a detailed fashion (and by extension Armada II). It also is more similar to A1, due to the customizability of height (you can remove that entirely for instance) and a lot of other items added in A2 that weren't present in A1 ->Doca and Optec are big fans of A1 and thus took a lot from that when coding Fleet Ops. 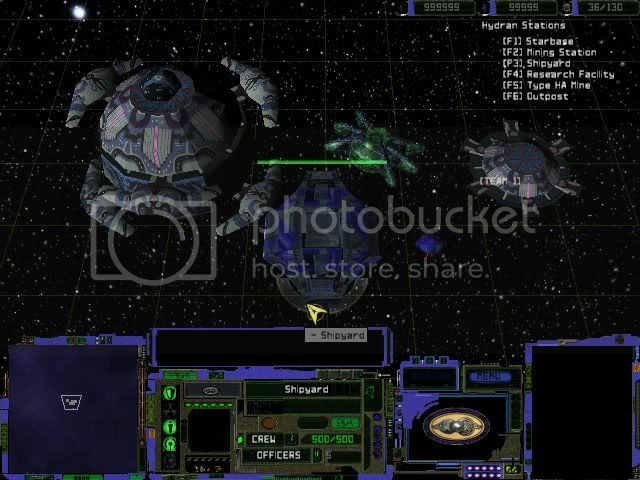 Next FO patches will also add back the superside units, planets that give bonuses, etc. 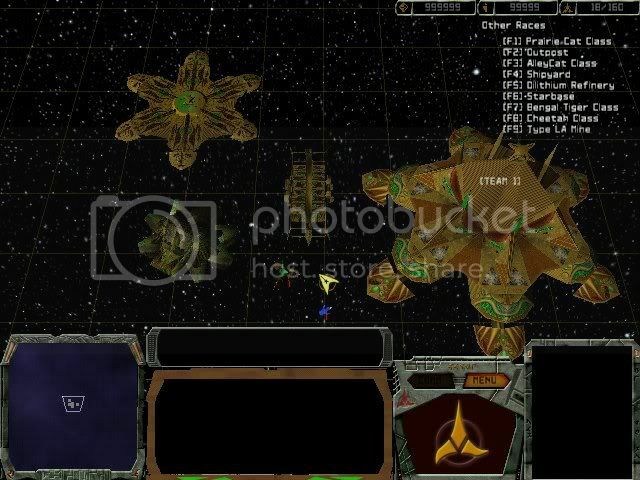 Who by any chance created the original Klingon Acadamy Mod? Wasn't it SquireJames? 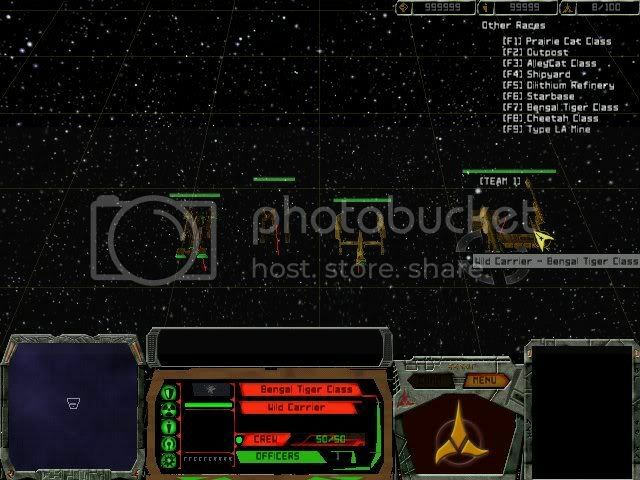 I ask because he released a Klingon Acadamy Mod for Armada II called Klingon Acadamy The General War and it was ok.
Do you have his permission (if he is the creator of Klingon Acadamy) to re-release his work with your additions? Or have you totally re-worked and replaced everything? i have permission from him and he did do that. his KA total conversion for a1 was in need of improvement and i decided to more or less finish it. i dont really like a2 very much and i have been modding a1 for a while so i took on this project. as i said im adding about 4 races and redoing all the existing races as well as everything. like i said since im taking everything from star fleet command, its more of a star fleet command mod but just for the sake of convenience so i dont have to go back and change everything. 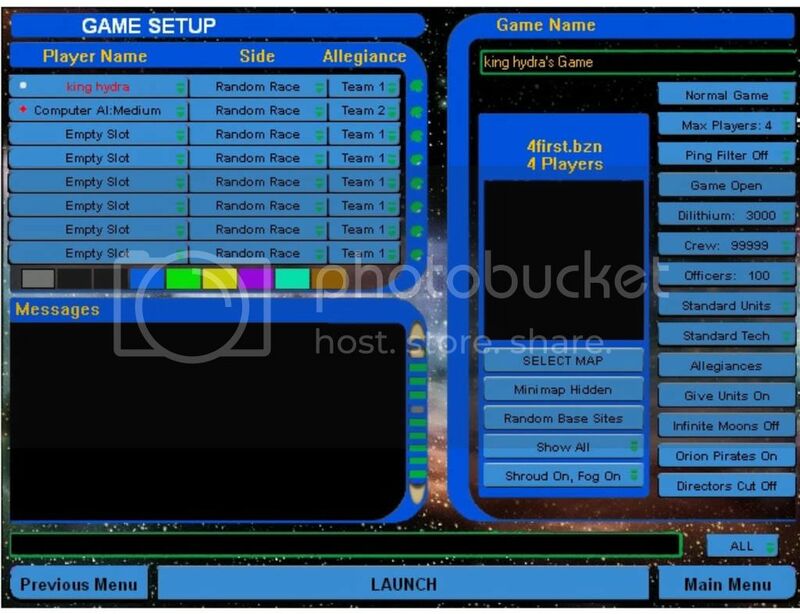 i havent actually played Klingon Academy myself but i would like to if possible to maybe bring in some of that games influence. kurn wrote: i have permission from him and he did do that. his KA total conversion for a1 was in need of improvement and i decided to more or less finish it. i dont really like a2 very much and i have been modding a1 for a while so i took on this project. as i said im adding about 4 races and redoing all the existing races as well as everything. like i said since im taking everything from star fleet command, its more of a star fleet command mod but just for the sake of convenience so i dont have to go back and change everything. 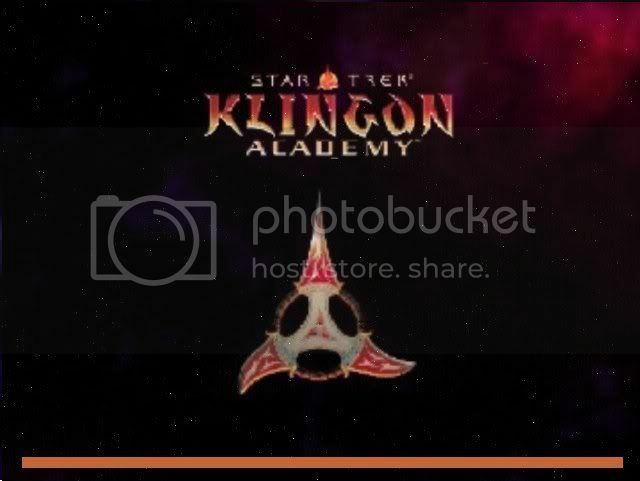 i havent actually played Klingon Academy myself but i would like to if possible to maybe bring in some of that games influence. i actually feel the same about a2. personally playing a2 is just not the same for me. i feel it seems dull somehow im not really sure how to explain it. i have played a1 for years before i even touched a2 so that could be part of it. thats just my opinion however. yeah, but a1 is easier and i prfer it because it has worse grafics-it looks more game like- like the sensors are failing. also, you need to collect allsorts of junk to build ships on a2-just dilithium and crew on a1.